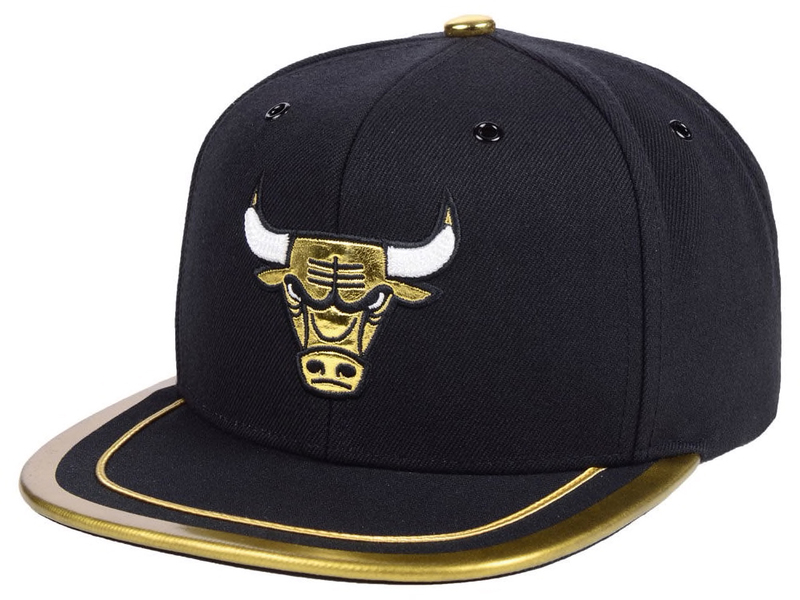 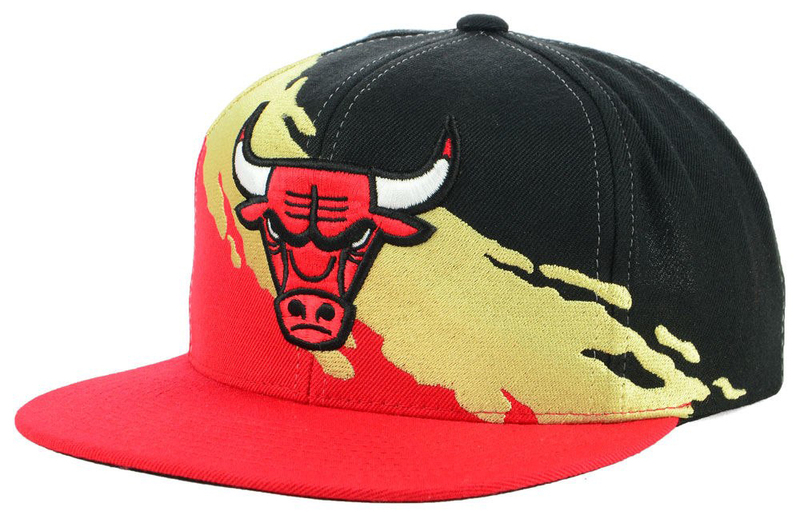 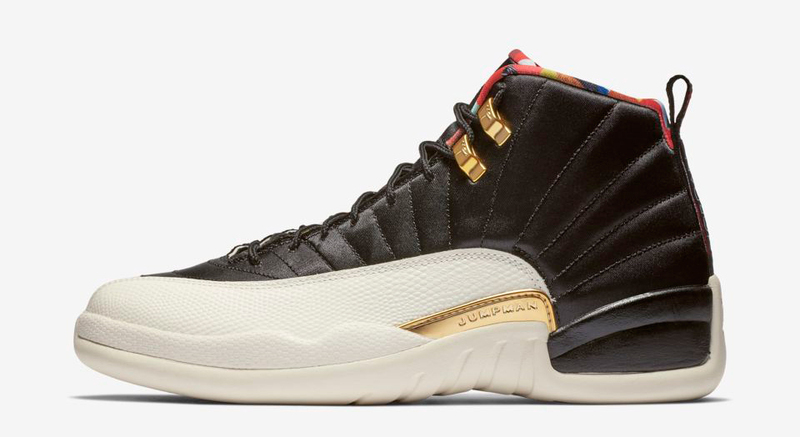 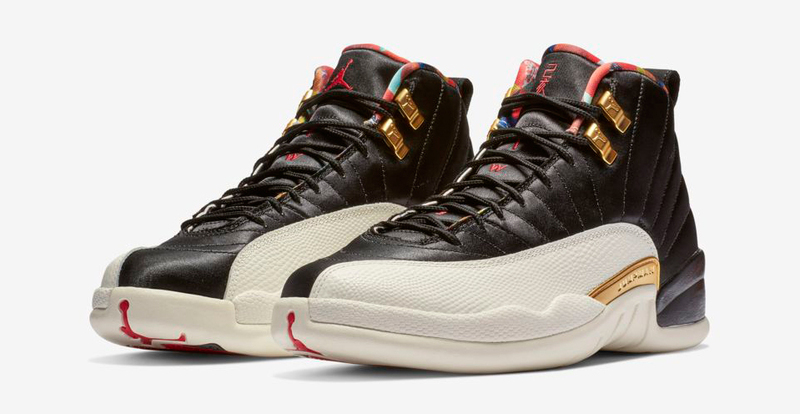 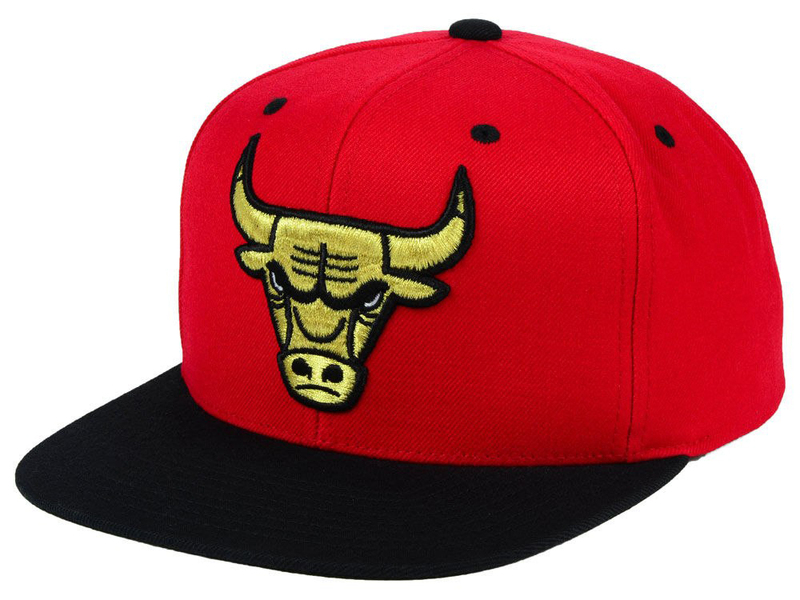 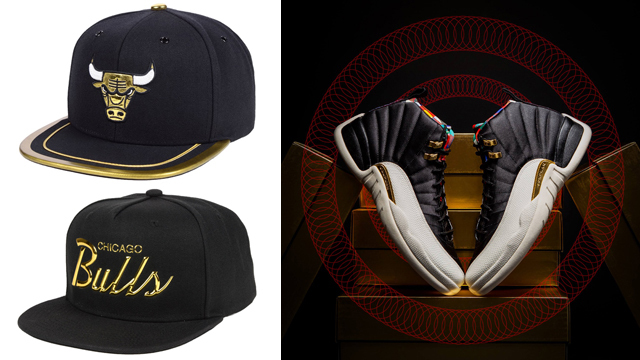 Fresh off the release of the Air Jordan 12 “Chinese New Year” sneakers comes a look at a few of the best Chicago Bulls Mitchell & Ness Snapback Caps to match the kicks. 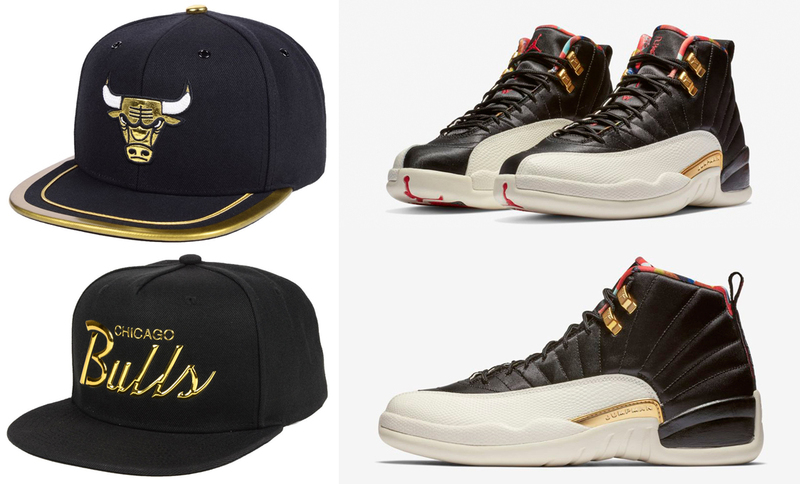 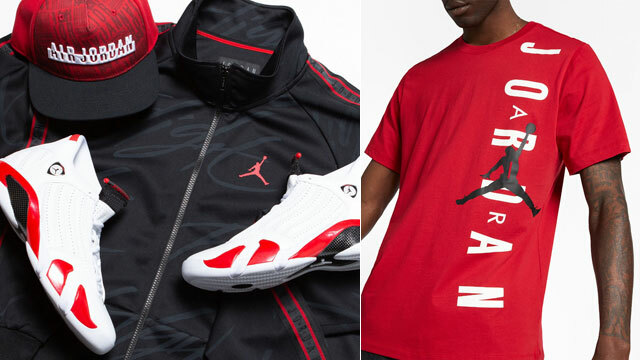 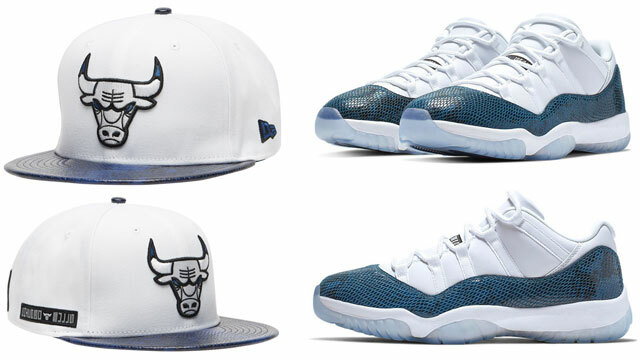 Good to hook with the shoes, as well as the Chicago Bulls Chinese New Year gear that Mitchell & Ness also has available, included in the hat assortment below are four different snapbacks to pair up with with the CNY AJ 12 Retros, with each cap mixing in black, gold, red and white to match the shoes just right. 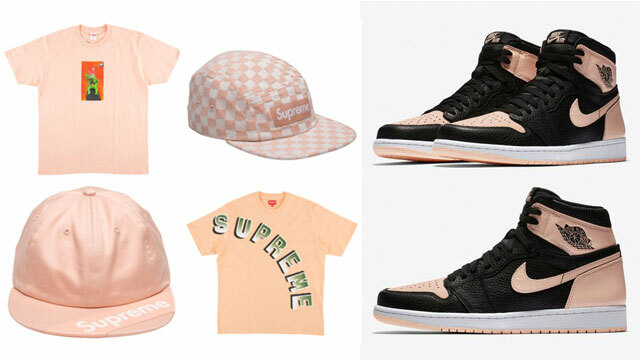 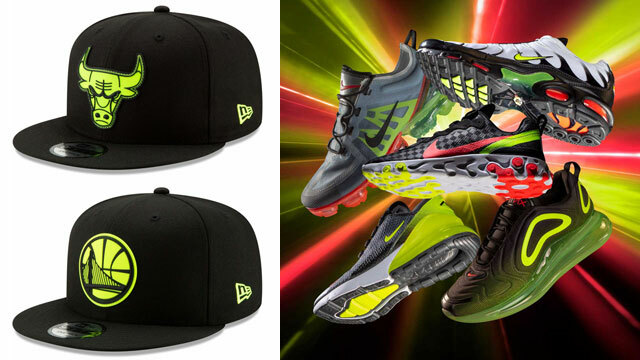 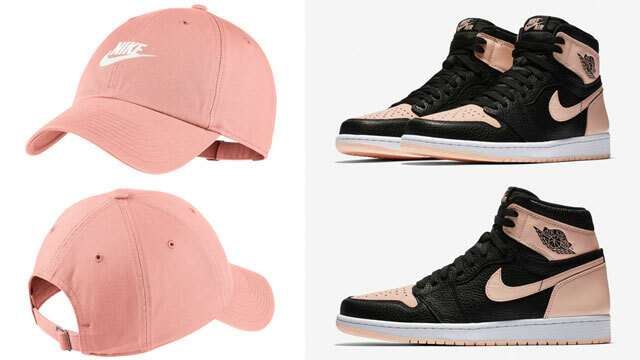 You can cop the kicks and caps below.